Many organizations want to extend business value outward to smart devices and mobile phones, but to do so need an effective messaging system that is reliable, and secure to connect employees. 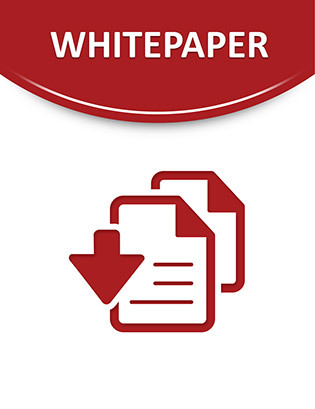 In this white paper you will learn how one messaging-based middleware system helps you to exchange information throughout a range of platforms. Read on to learn how you can integrate new and existing business applications in a manner that is scalable, convenient and secure.